Talk about catching me off-guard! I never knew such a thing as this existed. Apparently the line was announced last year and started hitting store shelves around early January? 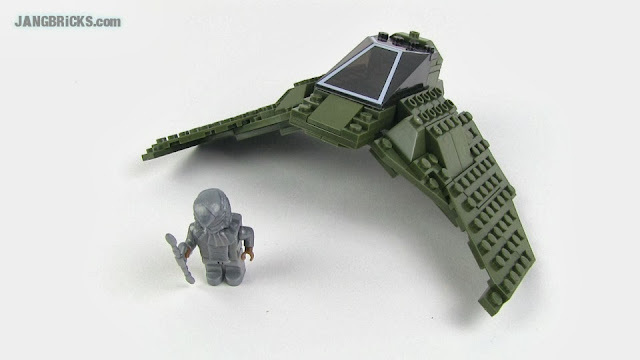 As a devout fan of Stargate SG-1 during its run, I was partly shocked to see a mainstream toy made for it so long after the series' demise, and partly elated at what I hoped would be the tip of the iceberg. Now, I know many folks would see the [insert-company-other-than-LEGO-name-here] brand name and immediately explode with disgust without any real knowledge about the product. I chose to give the thing a chance, without prejudice. Check out how it turns out!